Creation Art of Pinot – ‘Dazzling’! 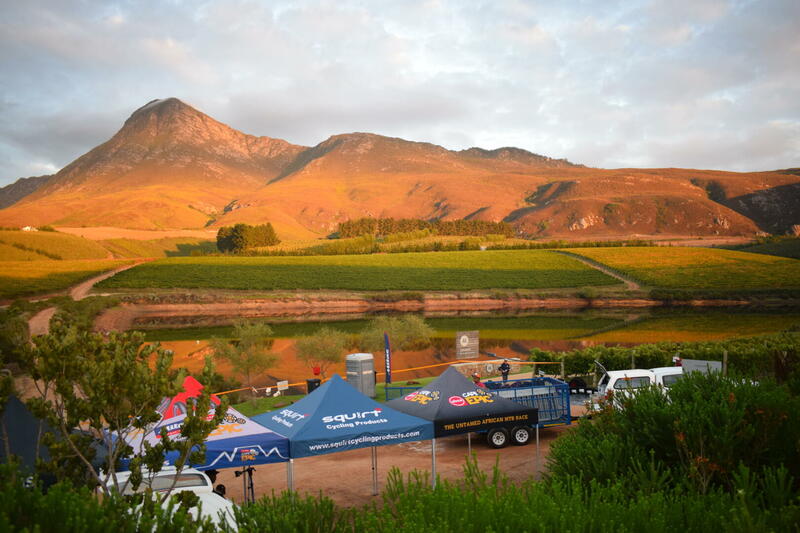 In his recent blog titled A Celebration of Hemel-en-Aarde Pinot Noir Roland Peens – Director WineCellar.co.za –writes: “The ‘Ridge’ at the end of the appellation is higher in altitude and offers a blue-fruited note to the wines. The newest of the wards shows lots of promise, the Creation Art of Pinot 2017 is, however, dazzling! It offers huge depth, power and age-ability with luxurious tannins and floral notes. And it’s worth the thousand Rand price tag.” Click here to read more. A sommelier group from the Nobu restaurant at the One & Only in Cape Town recently visited Creation for a fun day of harvesting and educational wine and food pairing. See below a short photo story of the event. Good news is that Creation wines are on the wine list of this fabulous establishment. Click here for more information. 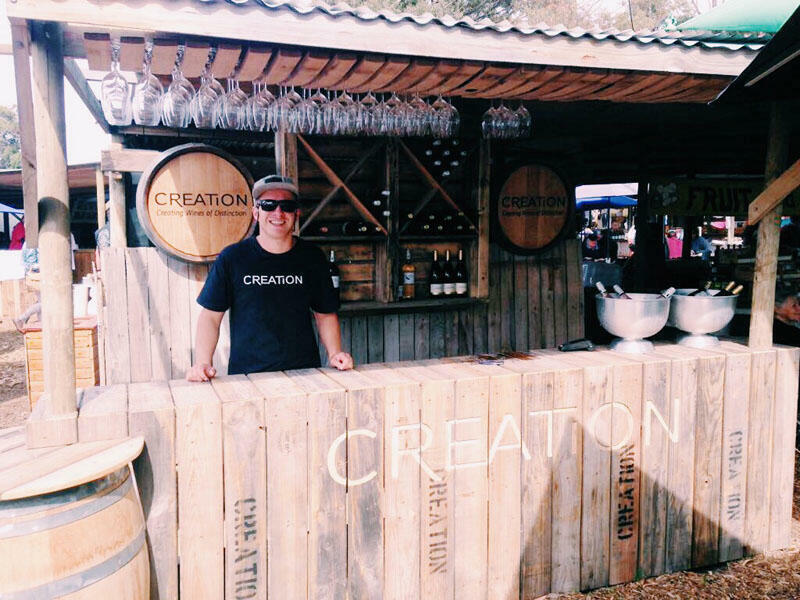 Creation Wines in the Hemel-en-Aarde Ridge region of South Africa is renowned for elegant, terroir-reflective wines. Join us for an exclusive tasting and find out why these cool-climate wines are so highly rated. The option to have dinner afterwards is open to all. RSVP: daniela@creationwines.com before 29 March 2019.